Love your anime? 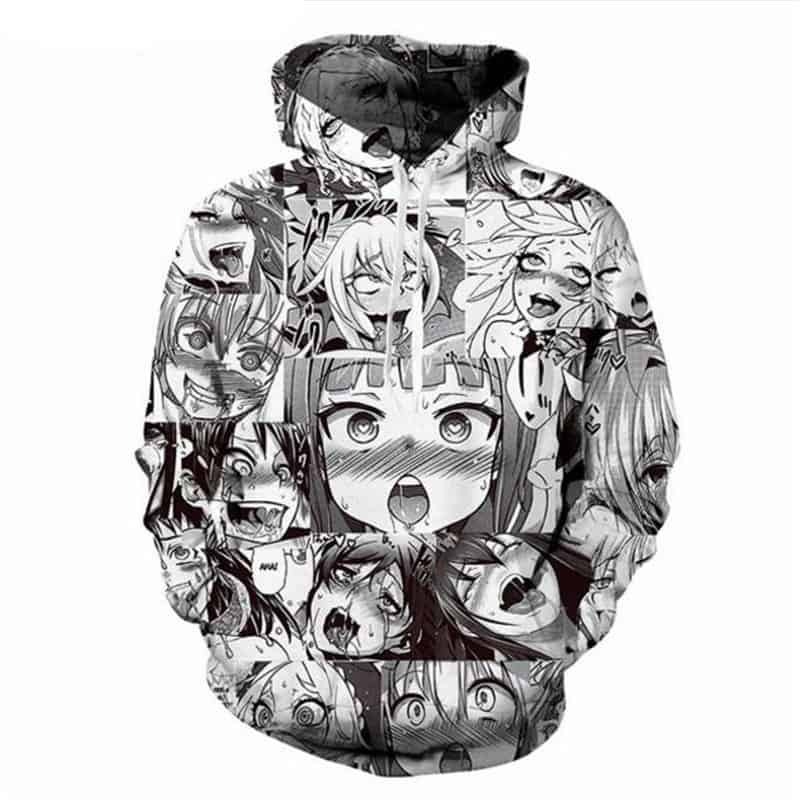 Then this anime hoodie is perfect for you. The concept of this print is creating a collage of anime characters and making it stylish. The hoodie is comfortable to wear, looks fashionable and is wearable anywhere. It was designed for both male and female. Tag your photos with #anime on Instagram.